Dr. Sharp is a world leader in molecular biology and biochemistry. His research interests have centered on the molecular biology of gene expression relevant to cancer and the mechanisms of RNA splicing. His landmark achievement was the discovery of RNA splicing in 1977, which fundamentally changed scientists' understanding of the structure of genes, and earned Dr. Sharp the 1993 Nobel Prize in Physiology or Medicine. His lab focuses on understanding how RNA molecules act as switches to turn genes on and off and the potential for generating a new class of therapeutics. Dr. Austin leads NCATS in its mission to catalyze the generation of innovative methods and technologies to enhance the development, testing and implementation of diagnostics and therapeutics across a range of human diseases and conditions. Dr. Austin is applying his experience across the spectrum of translational research to implement a system-wide approach to accelerating the translational science process, thus speeding the delivery of interventions that improve human health. Dr. Bennett supports the NIBIB mission to improve human health by leading the development and accelerating the application of advanced biomedical technologies to advance discovery research and its application to the clinical setting. She has extensive background in promoting collaboration and team-based approaches by bringing together research scientists with diverse backgrounds and expertise to solve complex scientific problems. 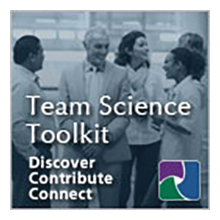 She co-led an initiative to understand fundamental characteristics that contribute to successful scientific team functioning which resulted in the development of a publicly available publication: Collaboration and Team Science: A Field Guide. Dr. Bennett earned her Ph.D. in oncology, is a certified executive coach, and supports individuals and teams in the attainment of their goals. Dr. Cooke is currently the chair of the National Research Council’s Board on Human Systems Integration and chair of a study panel at the National Academies of Science on the Science of Team Science. 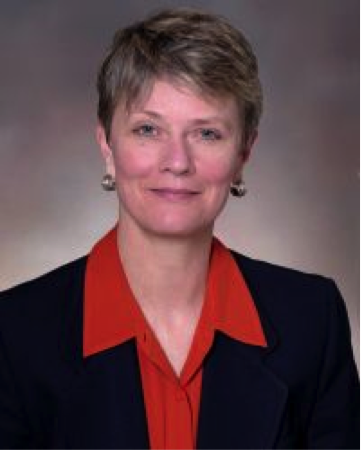 Dr. Cooke served as a member of the USAF Scientific Advisory Board from 2008 to 2012. 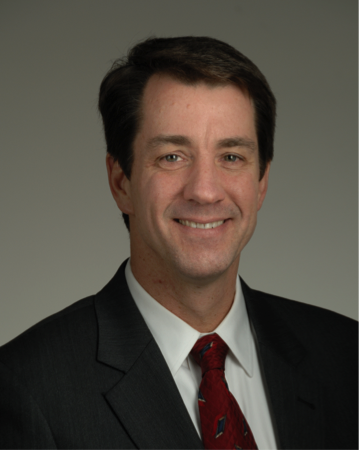 Dr. Cooke’s research interests include the study of individual and team cognition and its application to the development of cognitive and knowledge engineering methodologies, cognitive task analysis, sensor operator threat detection, homeland security systems, remotely-operated vehicles, human-robot interaction, healthcare systems, and emergency response systems. 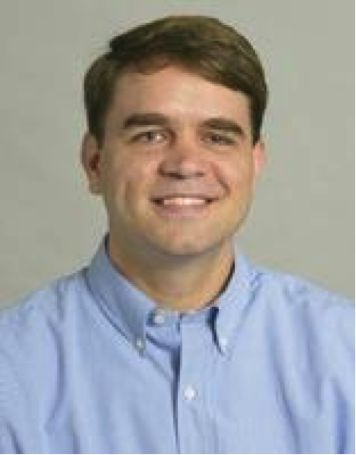 In particular, Dr. Cooke specializes in the development, application, and evaluation of methodologies to elicit and assess individual and team cognition. 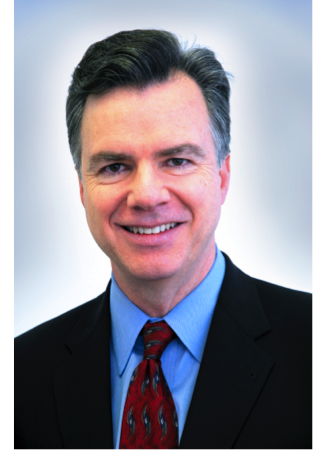 Dr. Croyle has directed the Division of Cancer Control and Population Sciences (DCCPS) at the National Cancer Institute (NCI) since 2003. In this role, he oversees a research portfolio and operating budget of nearly a half billion dollars and serves on NCI’s Scientific Program Leaders governance group covering a wide range of scientific domains and disciplines, including epidemiology, behavioral science, surveillance, cancer survivorship, and health services research. 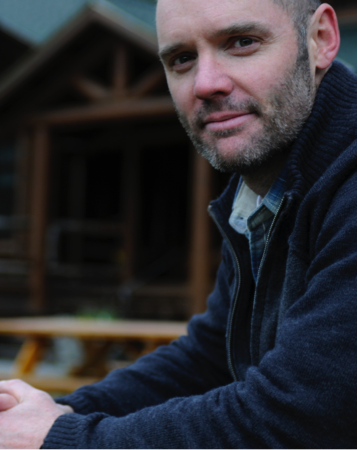 Dr. Cummings received an NSF Early Career Award for his research on innovation in geographically dispersed teams and networks. 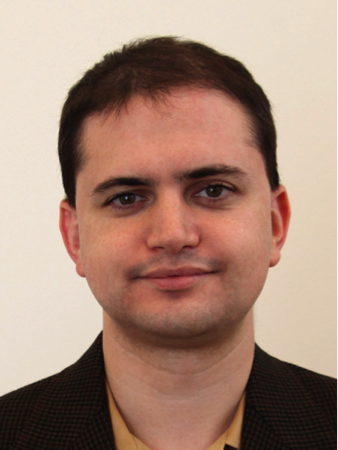 His subsequent research has focused on virtual teams in corporations as well as collaboration in science, and his publications have appeared in outlets across a number of fields, including Organizational Behavior (e.g., Management Science, Academy of Management Journal, Academy of Management Review), Information Systems (e.g., MIS Quarterly, Information Systems Research), Human-Computer Interaction (e.g., CHI, CSCW, CACM), and Science Policy (e.g., Social Studies of Science, Research Policy). Dr. Gadlin is studying the dynamics of scientific teams and collaborations and developing new approaches to addressing conflicts among scientists. With Dr. Bennett, he co-authored Collaboration and Team Science: A Field Guide. He is often called in as a consultant or mediator in cases of “intractable” disputes. Dr. Gadlin has designed and conducted training programs internationally in dispute resolution, sexual harassment and multicultural conflict. Dr. Gadlin is past President of the University and College Ombuds Association and of The Ombudsman Association. He was formerly Chair of the Ethics Committee of the Society of Professionals in Dispute Resolution, Chair of the Coalition of Federal Ombudsmen, and Chair of the Federal Inter-Agency Alternative Dispute Resolution Working Group steering committee. Dr. Hurn leads the effort to support an ecosystem across all 15 University of Texas System campuses, connecting research to industry through commercialization. As the chief research officer in the Office of Health Affairs she also focuses on building collaborative models of bio-health research, creating innovative science education programs and constructing technological systems and infrastructure for the mission of discovery. Dr. Jackson’s research focuses on issues of racial and ethnic influences on life course development, attitude change, reciprocity, social support, and coping and health among African Americans.He is a founding member of the “Aging Society Research Network” of the MacArthur Foundation and he is currently directing the most extensive social, political behavior, and mental and physical health surveys on the African American and Black Caribbean populations ever conducted. 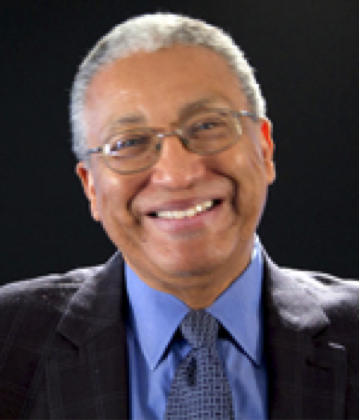 He is the Co-Director of the NIH supported University of Michigan “Center for Integrative Approaches to Health Disparities” and the "Michigan Center for Urban African American Aging Research". 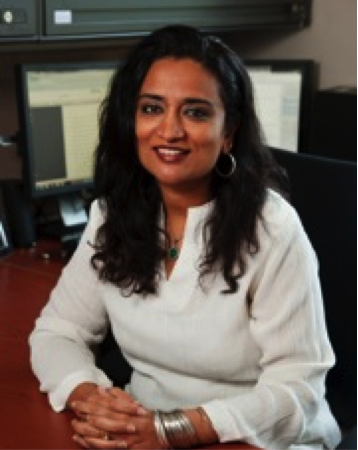 Dr. Joshi's work focuses on multilevel issues in workplace diversity, gender issues in science an engineering, collaboration in global and distributed teams, generational issues in the workplace, and international and cross-cultural management. She has current NSF support to study gender dynamics in engineering work groups as well as status-based dynamics in multidisciplinary science and engineering groups. Dr. Kozlowski is an expert on team development, team leadership, and team effectiveness. 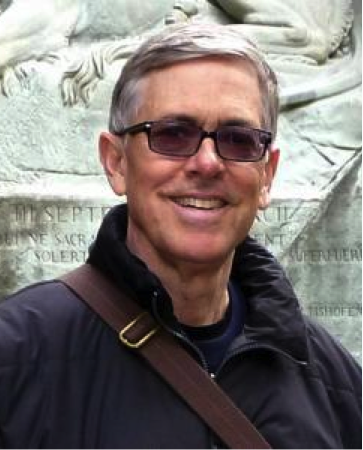 Dr. Kozlowski is the Editor of the Oxford Organizational Psychology Book Series, Editor of the Oxford Handbook of Organizational Psychology, and previous Editor of the Journal of Applied Psychology. 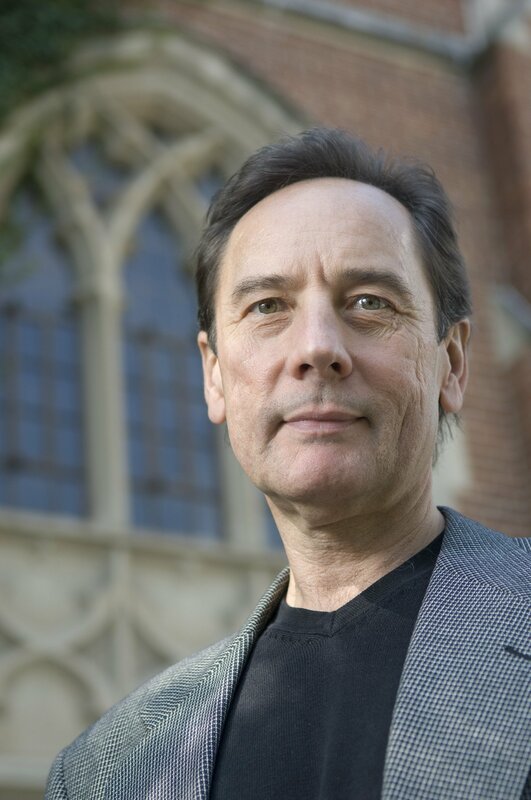 His research is directed by a meta-theoretical perspective that views organizations as dynamic systems of cross-level and emergent multilevel processes unfolding over time. His primary research interests focus on the processes by which individuals, teams, and organizations learn, develop, and adapt. Recent work has centered on developing theory and conducting research to integrate learning processes across the individual, team, and organizational levels. 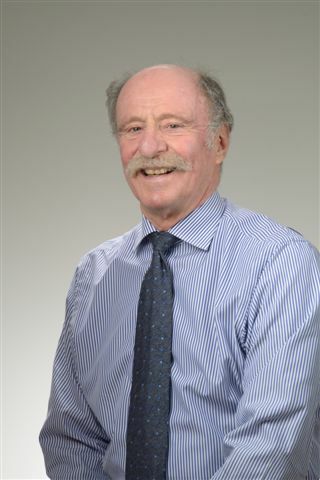 In his current position, Dr. Lauer provides leadership for NHLBI’s national program for research (basic, clinical, population, and health sciences) on the causes, prevention, and treatment of cardiovascular diseases. For seven years, Dr. Lauer was a contributing editor for the Journal of the American Medical Association. 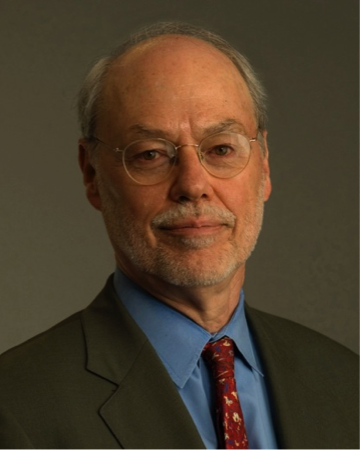 Prior to joining NHLBI, Dr. Lauer served as the director of the Cleveland Clinic Foundation Exercise Laboratory and vice chair of the clinic's Institutional Review Board. He also served as co-director of the Coronary Intensive Care Unit and director of clinical research in the Department of Cardiology. Dr. Lauer has won numerous awards for his research, teaching, and government service, including the Arthur S. Flemming Award for his exceptional leadership at the NHLBI. 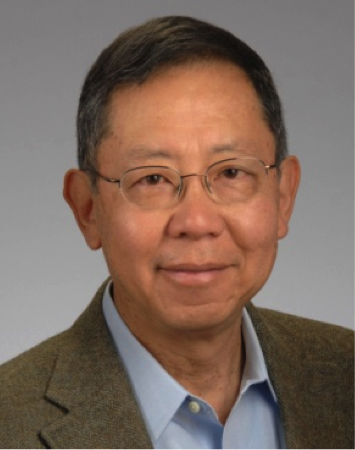 Dr. Nakamura has directed the NIH Center for Scientific Review (CSR) since 2011. CSR’s key mission is to see that NIH grant applications receive fair, independent, expert, and timely reviews—free from inappropriate influences—so NIH can fund the most promising research. Prior to directing the CSR, Dr. Nakamura had a distinguished 32-year career at the National Institute of Mental Health. He is the recipient of many awards, including the Presidential Rank Award, NIH-Asian/Pacific American Organization (APAO) Outstanding Achievement Award for Administrative Work, and leadership awards from the Federation of Behavioral Psychological and Cognitive Sciences and the International Society for Behavioral Neuroscience. He is a Fellow of the American Association for the Advancement of Science. Dr. Page’s research focuses on the myriad roles that diversity plays in complex systems. For example, how does diversity arise? Does diversity make a system more productive? How does diversity impact robustness? Does it make a system prone to large events? Dr. 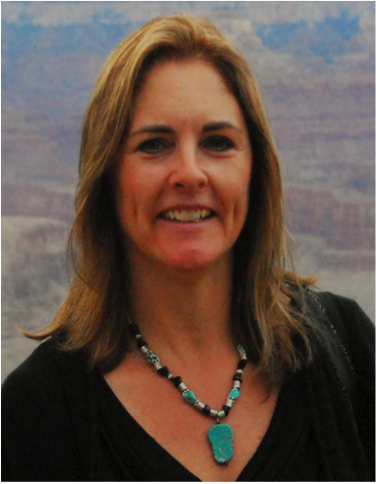 Page has written three books, published papers in a variety of disciplines, and has had many opportunities to engage with community groups, corporations, government agencies, NGOs, and university audiences on the topic of diversity. 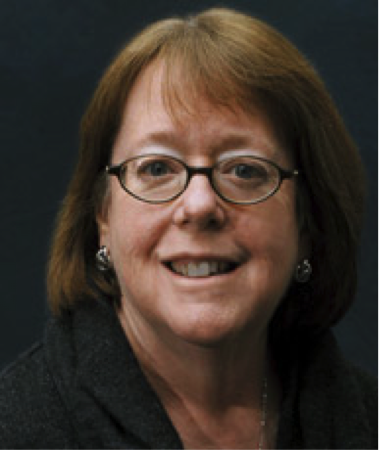 Ms. Slutsky leads PCORI’s Engagement Program and also serves as Director of PCORI’s Communication and Dissemination Research Program. 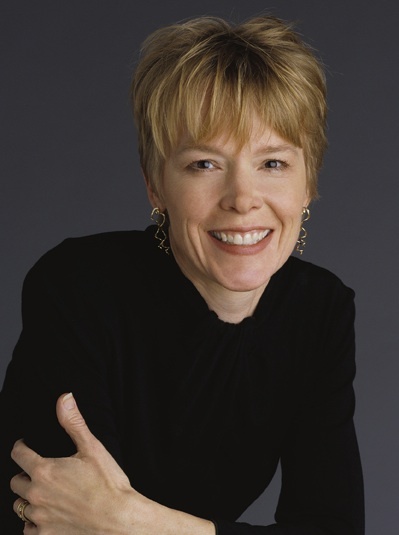 Before joining PCORI, Ms. Slutsky directed the Center for Outcomes and Evidence at the Agency for Healthcare Research and Quality, where she conceived and implemented the Effective Health Care program, an integrated program of research, stakeholder engagement, research training, and dissemination and implementation of comparative effectiveness research. Slutsky is particularly interested in pragmatic user-driven research and its implementation into healthcare decision making. Dr. Stokols' research interests include (1) the environmental psychology of the Internet, especially the ways in which qualities of virtual life affect people's behavior and well-being; (2) the science of team science (SciTs) including factors that influence the success of transdisciplinary research and training programs; (3) the health and behavioral impacts of environmental stressors such as traffic congestion, crowding, and information overload; (4) the application of environmental design research to urban planning and facilities design; and (5) the design and evaluation of community health promotion programs. Dr. Weber's team science research focuses on expertise mining and social network analysis. He invented the Profiles Research Networking Software, which contains research profiles for 20,000 faculty. 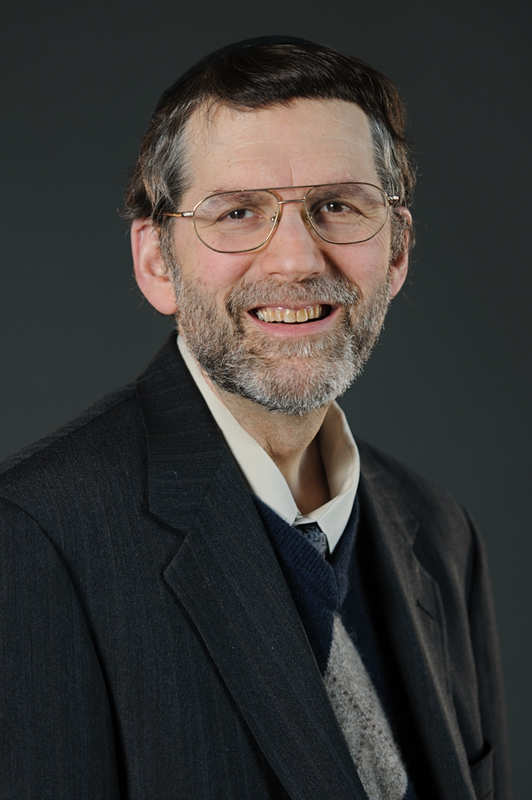 Dr. Weber is also an investigator on Informatics for Integrating Biology and the Bedside (i2b2), for which he helped developed a web-based open source platform that enables a variety of functions including queries of large clinical repositories for hypothesis testing and identification of patients for clinical trials. He also has an interest in public input on scientific proposals. Dr. Valantine leads NIH’s effort to diversify the biomedical research workforce by developing a vision and comprehensive strategy to expand recruitment and retention, and promote inclusiveness and equity throughout the biomedical research enterprise. Dr. Valantine is a past recipient of the NIH Director’s Pathfinder Award for Diversity in the Scientific Workforce and has a proven record on implementing diversity initiatives in academic medicine. 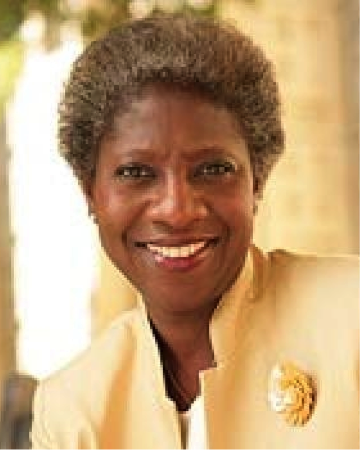 Prior to joining the NIH, Dr. Valantine served as Senior Associate Dean for Diversity and Leadership at Stanford School of Medicine, and Professor of Cardiovascular Medicine at Stanford University Medical Center.